Thank you for considering investing in a Trent Lift for your home. The following details are for information only. Please note that Trent Lifts are not sold to individuals; you can order the lift only through your home building company. 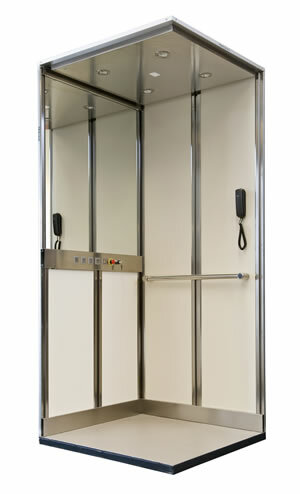 The home lift that is offered to you is a regular lift which has been adapted for use in private homes. 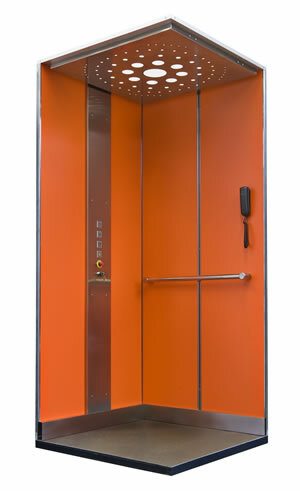 It incorporates extra safety features that make it suitable for home use, compared to a commercial lift. 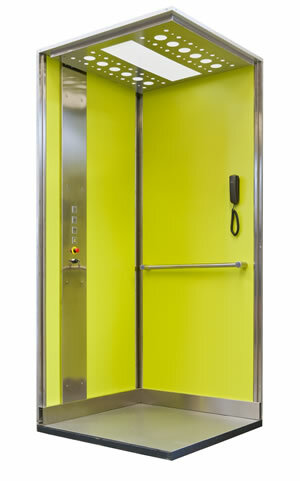 In addition the lift is designed to consume less electricity (when both idle or in motion) in comparison to a regular commercial lift. 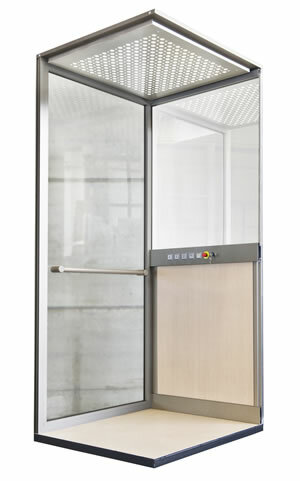 No compromise has been made in the quality, strength or reliability of the lift; it is robust and has been built for a long life and reliable service. This causes the lift to consume only 12 Watts of electricity. 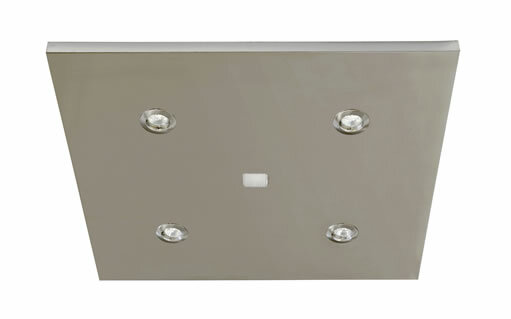 At current electricity rates of £0.20 per KWh this will result in £1.72 per month. 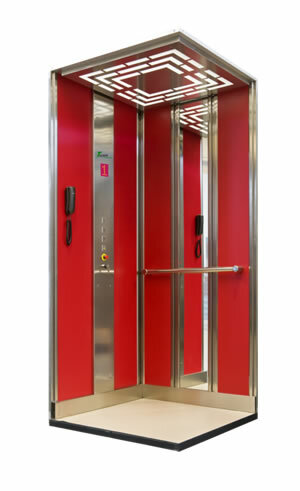 Normally the lift requires a basic maintenance contract which covers the standard periodical maintenance operations. The average cost of a basic contract is £175.00 per year. Upgraded contracts that include parts and emergency visits in case of breakdown are also available. The lift does not require special insurance in order to keep it legally in service. Usually the regular house insurance covers all insurance aspects that may result from the use of the lift by the owners or visitors. The lift owner should check with the insurance company to ensure that the use of the lift is covered by their policy.